The great exhibition flies have finally hatched! 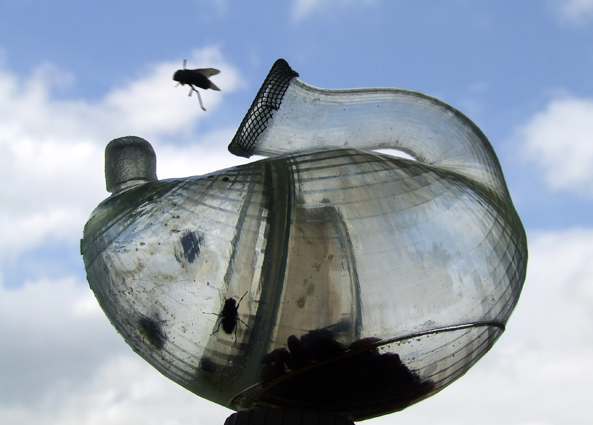 As central to the concept of the piece, the flies are now released which completes the cohabitation cycle with them. Come back soon for more updates as more maggots make their metamorphosis.